Over the last six months or so, The Free Enterprise Forum has worked cooperatively with staff regarding the Biodiversity revisions of the Comprehensive Plan. In November, we joined with many other concerned citizens and groups (SELC, ASAP, Sierra Club, Etc.) discussing the plan and things that we felt should be included or deleted. In the end, very few of our suggestions made it into the draft plan you will hear in your work session next week. But that’s not why I am disappointed. Tonight, I am disappointed that the staff report you have received for that work session does not include ALL of the comments we heard at the roundtable, or the detailed letter/redlined plan that we prepared. 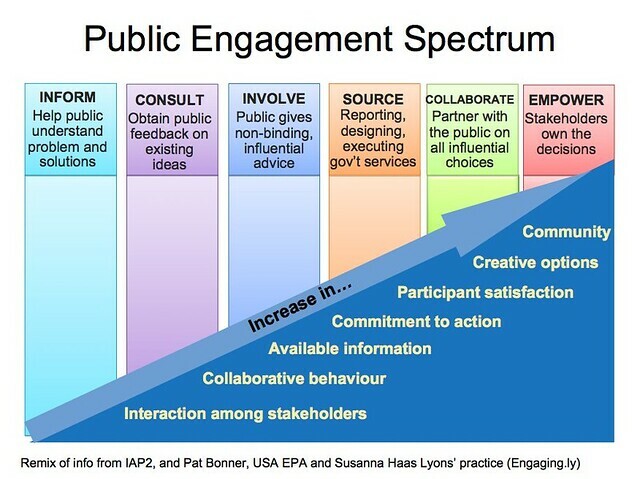 Public engagement does not mean all those who show up will get what they want but it does mean engagement so that all views, whether incorporated into the text or not, should be shared with you, the decisionmakers. Planning Commission reviewed and was generally supportive of revisions at the 11/20/18 work session. I wanted to remain consistent with the language and intent of the BAP as I’ve presented it to the PC, BOS, and a handful of other groups. I understand the desire to reduce wording overall, and that will be done over time. This revision was initiated using the previous philosophy of using more (rather than less) explanation and background, so I am not comfortable changing at this point. Especially after positive feedback at the 11/20/18 PC work session. Staff was not comfortable making changes after the 11/20 work session but held the public roundtable on November 29th. Does this seem wrong to anyone else? To remedy this situation and better complete your package for next week, I have provided each of you with our cordial letter to staff and our constructive criticism of the proposed comprehensive plan changes. I regret I am unable to provide to you all of the public comments that were provided in the roundtable as I believed staff was capturing that data to share with you – obviously I was mistaken. I ask that you provide staff your feedback regarding receiving only staff’s selected comments rather than ALL of the raw comments the good citizens of Albemarle came out to share.